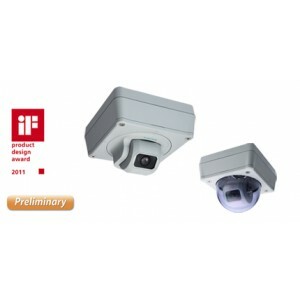 EN 50155 compliant, high quality CCD image, compact IP cameras. 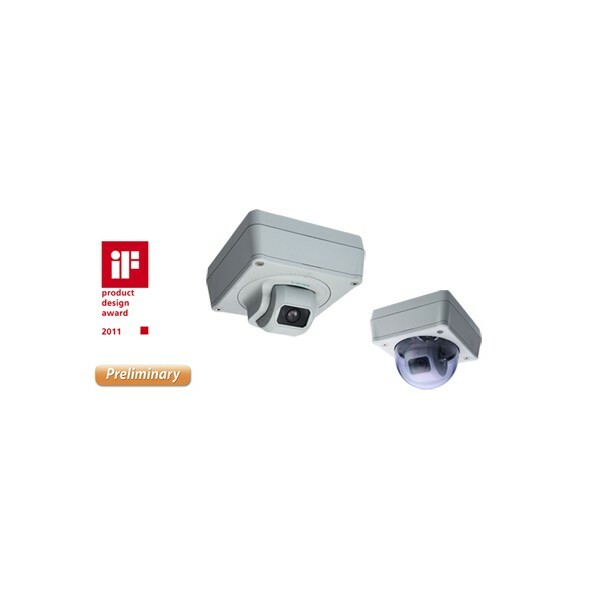 Auto Electronic Shutter • NTSC: 1/60 to 1/120,000 sec. • PAL:1/50 to 1/120,000 sec. VPort SDK PLUS Includes CGI commands, ActiveX Control, and API library for customized applications or system integration for third-party developers (the latest version of SDK is vailable for download from Moxa’s website).